The wine is straw yellow in colour with a subtle shade of pink. 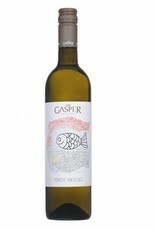 The nose is reminiscent of pear, grapefruit, pineapple and cinnamon. 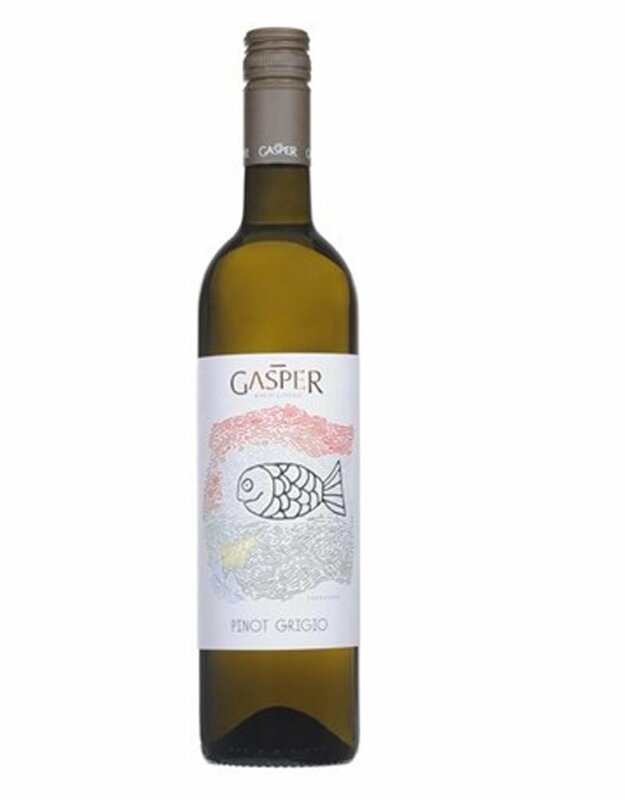 Well balanced, this medium-bodied Pinot Grigio has a lovely richness, with a silky finish and citrus aromas.